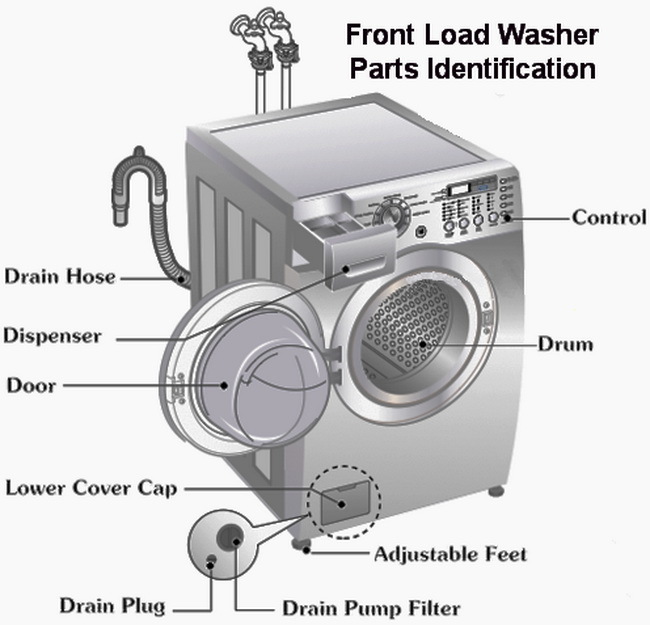 Here is a fast troubleshooting guide for repairing your Washing Machine. Use the guide to repair your washer whether it is a front load or a top load. 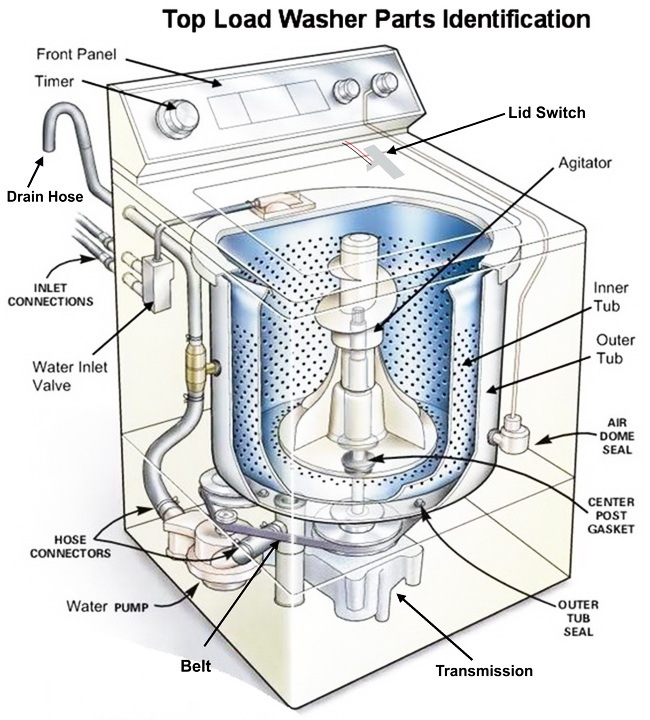 The repair methods below are meant to be used for all washing machines. If you are still having trouble with your washer after using the troubleshooting guide below, go to our homepage to ask an appliance repair question and ask your question in complete detail to help us assist you to fix your washing machine.